Ever wonder how people get their lawn looking magazine-worthy ever year? We have the answer — it’s through sodding and re-sodding! 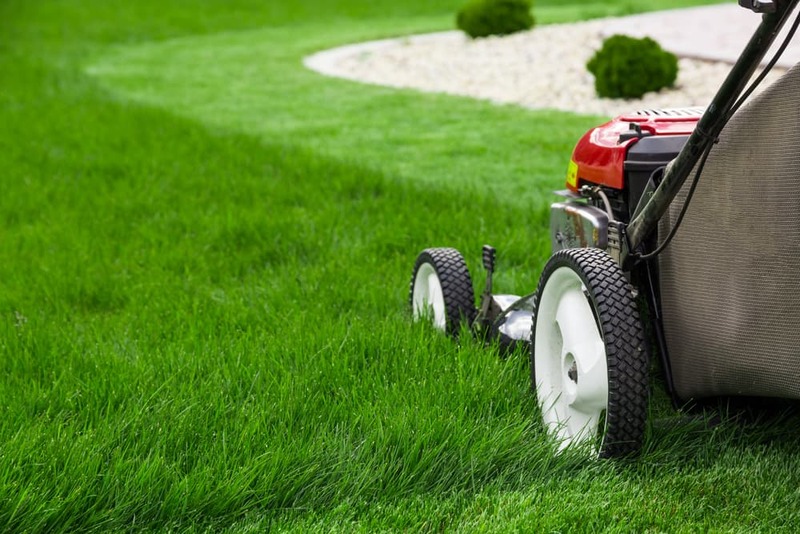 These two lawn care processes are an essential step to get your lawn looking fresh and green all season long. 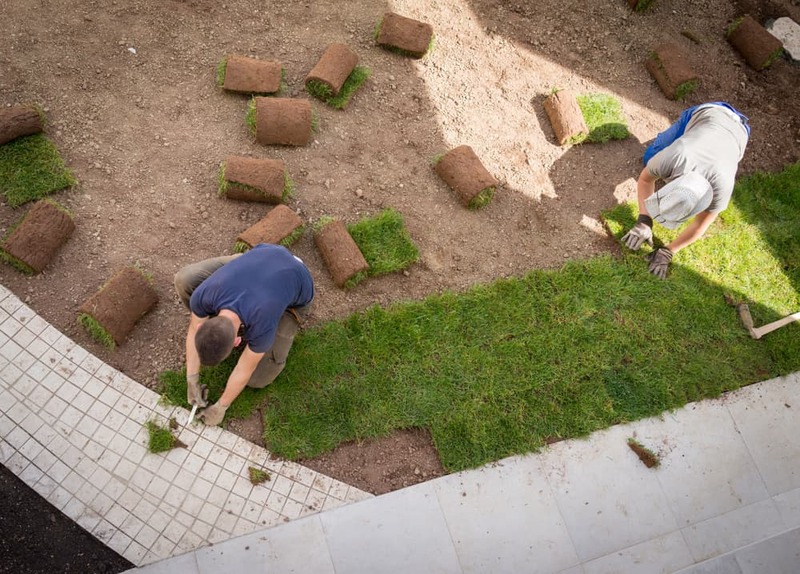 To learn more about these two procedures and how sodding and re-sodding can build a sustainable lawn that can withstand anything, read on. 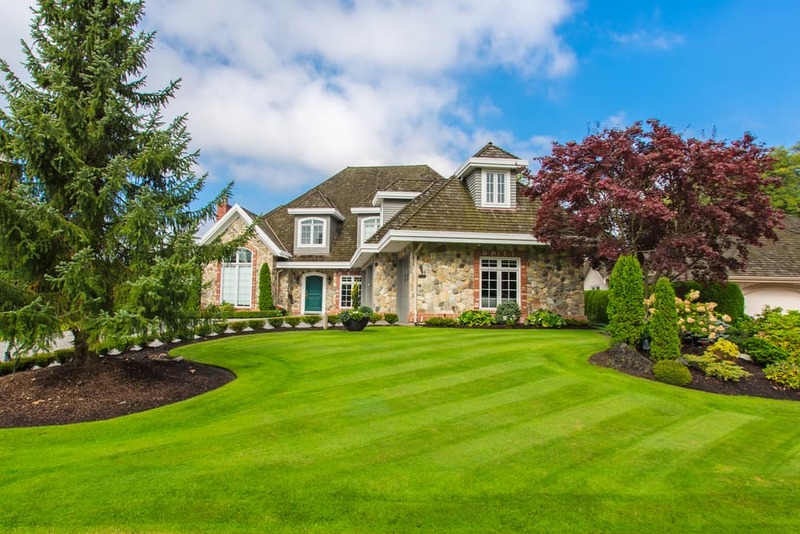 The process of sodding your lawn involves taking a slab of grass that has been grown on a sod farm and placing it over the soil in your garden. This process allows you to lay a fresh layer of grass already grown instead of planting seeds and waiting for them to sprout. This way you get a fresh new lawn delivered right to your door with no waiting time! Re-sodding is the process of removing any weathered sod that has become overrun with weeds and replacing it with new sod. In a matter of hours, you can get a vibrant looking lawn that will last for years. Say goodbye to your dull and lifeless yard with our sodding services! At Instant Lawns, we’ll replace your dry, patchy grass with fresh cut sod that has been harvested from the sod farm within the past 24 hours. Every fresh sodding installation will include an organic blend of peat, topsoil and compost that will give it a healthy foundation for growth. Your yard will be instantly transformed into a bright, beautiful, green lawn with premium sod that you’ll be happy to show off to your neighbours. When the old sod has become weathered or damaged over the years, we will then re-sod your lawn to bring it back to life. During the re-sodding process, the first step we take is to remove the old sod, including any debris. We’ll then replace it with the highest quality sod that we put on top of a fresh blend of screened peat, topsoil and mushroom compost. You’ll get fresh new grass on your yard, transforming it and improving the entire look. We’ll even provide you with watering and maintenance instructions so that you can take care of your lawn by yourself! Mastering how to sod and re-sod your lawn can be difficult — especially if you don’t have any experience or interest in lawn maintenance. This is why it’s wise to leave it to the experts. 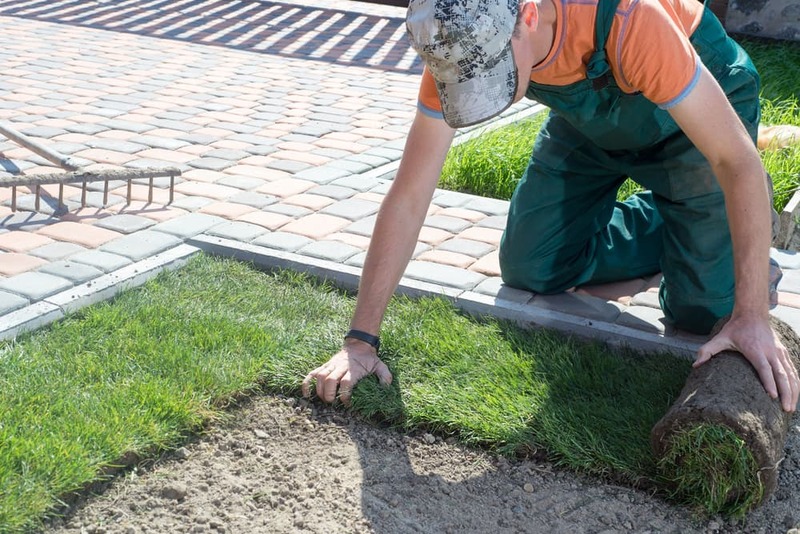 At Instant Lawns, we will take care of all the sodding and re-sodding for you so that you can spend your time enjoying the spring and summer months as you wish. Contact us today to learn more about our sodding and re-sodding services!